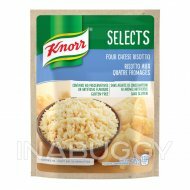 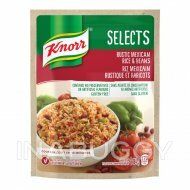 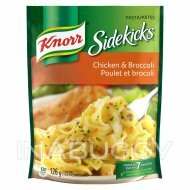 Treat your taste buds with Knorr® Honey Garlic Noodles sidekicks (162 g). 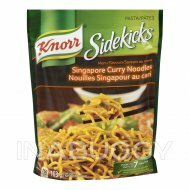 Our noodle sidekicks expertly combines a savoury blend of garlic, honey and sesame oil with noodles. 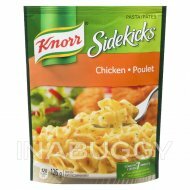 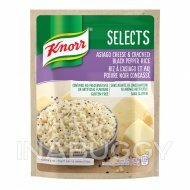 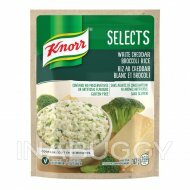 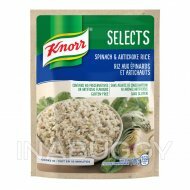 Our deliciously seasoned noodle Sides are great as part of a delicious main dish or as a standalone side.